Beer Bucket with Bottle Opener - PRICE DROP! 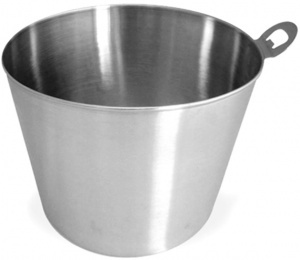 Brushed Stainless Steel bottle bucket. 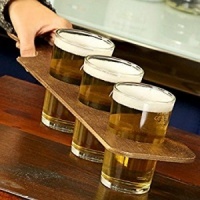 Holds up to 6 beer bottles and comes complete with bottle opener attachment.